The mission of the Ethel S. Abbott Charitable Foundation is to perpetuate the charitable generosity that Ethel S. Abbott demonstrated through her 97 years of life. Welcome to the Ethel S. Abbott Charitable Foundation. This private foundation strives to give a helping hand to those 501(C)3) organizations that are trying to make a difference in peoples lives. Requests have been granted through the years to organizations with diverse areas of focus, such as: education, the arts, the environment, the disadvantaged, human services, sports and wellness programs. The Ethel S. Abbott Charitable Foundation looks at each grant request uniquely for its potential to impact people's lives and to ultimately make a difference in the community. 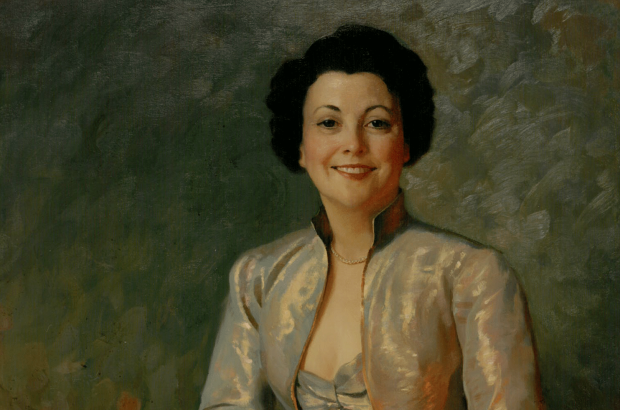 Generally, the Ethel S. Abbott Charitable Foundation makes grants to organizations within the state of Nebraska, with primary emphasis on Lincoln, Omaha and Western Nebraska, which are the three areas where Ethel S. Abbott lived during her liftime.